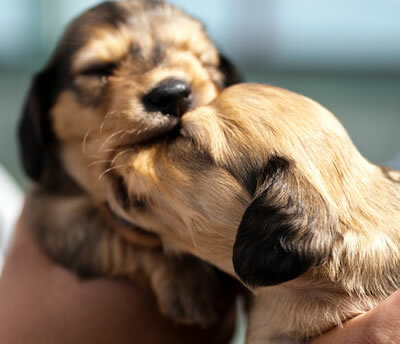 There are millions of dog lovers all over the world and I am proud to be one of them. For those who are dog owners, we can all agree that they play an important role in our lives – they’re practically or are part of the family. They also provide unconditional love, companionship and always welcome us home. 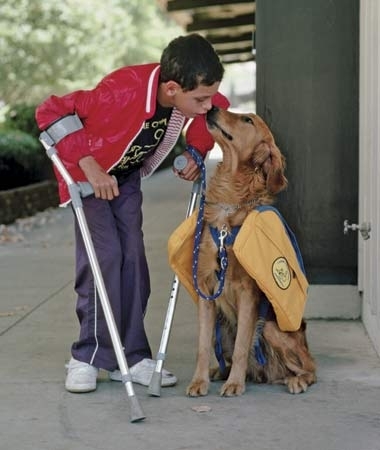 Besides being a loyal companion, man’s best friends help people with disabilities by being service dogs.